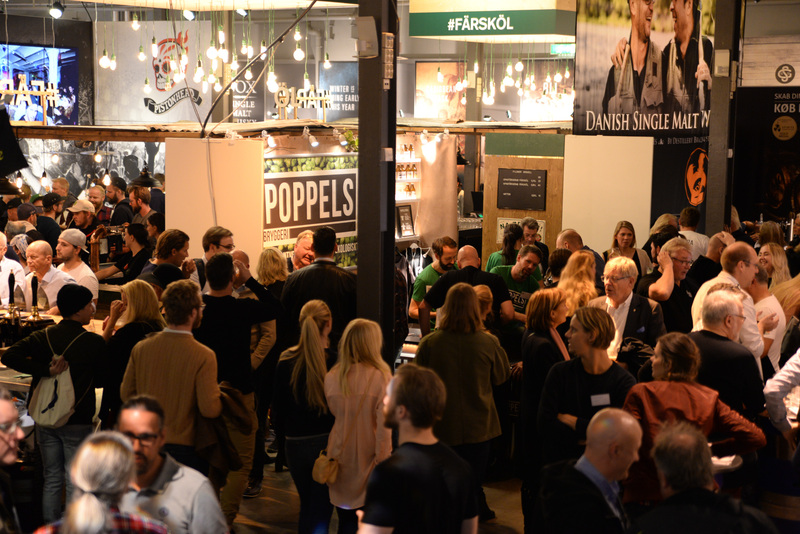 Stockholm Beer & Whisky Festival with Taste Experience is a manifestation for enhanced knowledge of beer, whisky, cider and calvados. This year it's time for the 28th edition! At our 26th Beer & Whisky Festival we will celebrate 25 years of whisky at the fair!